For the already qualified therapist, seeking to further their portfolio of treatments. 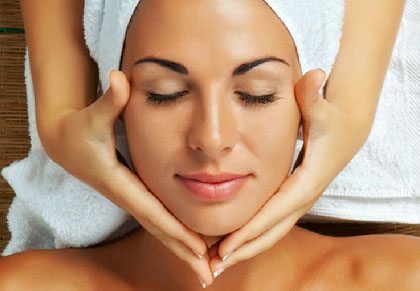 Students must hold a recognised Beauty Therapy Diploma. For students who wish to achieve a qualified nail qualifications, we offer VTCT level 3 diploma in nail technology . The VTCT level 3 nail diploma is a complete nail diploma and recognised by all councils in UK.